The machine for a full set of spare parts, shall be installed by the buyers. this machine is not industrial grade level. 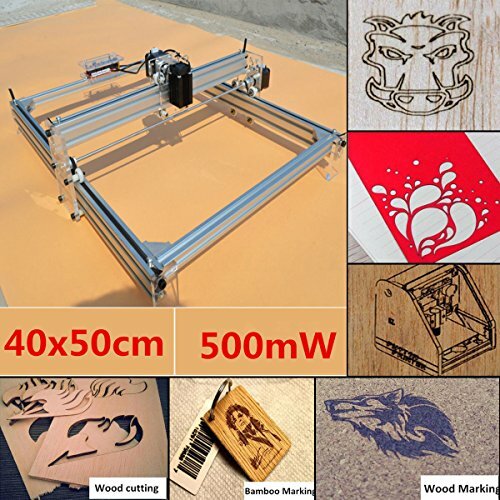 This 500mw DIY desktop blue laser engraving machine is ideal for amateur laser engraving usage with grayscale printing,low-light positioning and freedom positioning functions. It only need you to connect it to the computer,then you can print any pictures your like with your own creativity.